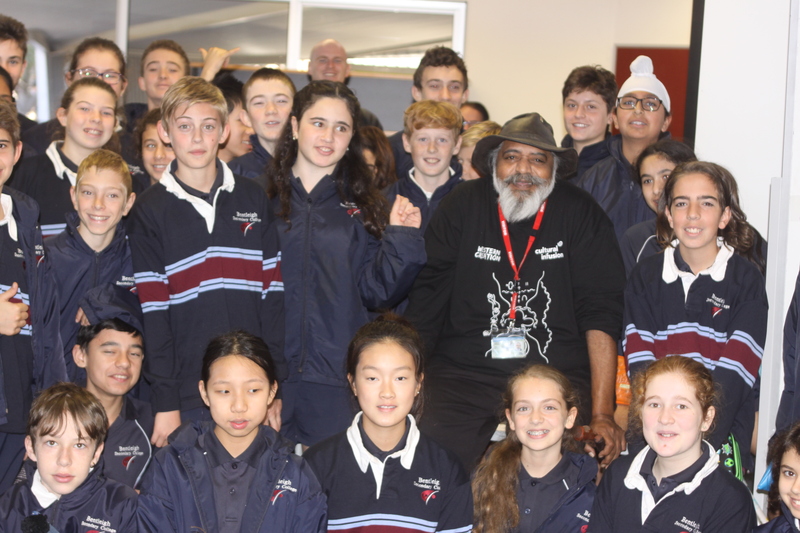 On Tuesday June 5, 2018 presenters from Cultural Infusion came to Bentleigh Secondary College and gave our Year 7 students the opportunity to learn more deeply about Aboriginal and Torres Strait Islander Peoples and Cultures. The students’ knowledge and enthusiasm grew as they participated in a range of exciting hands-on activities in the areas of dance, art and storytelling. Students learnt and performed some Aboriginal dances that imitated native animals and birds, created artwork based on Aboriginal symbols used in storytelling, and learnt the importance of storytelling in keeping alive the tradition and heritage of Aboriginal Australianot only within the Aboriginal communities but also within the wider community. 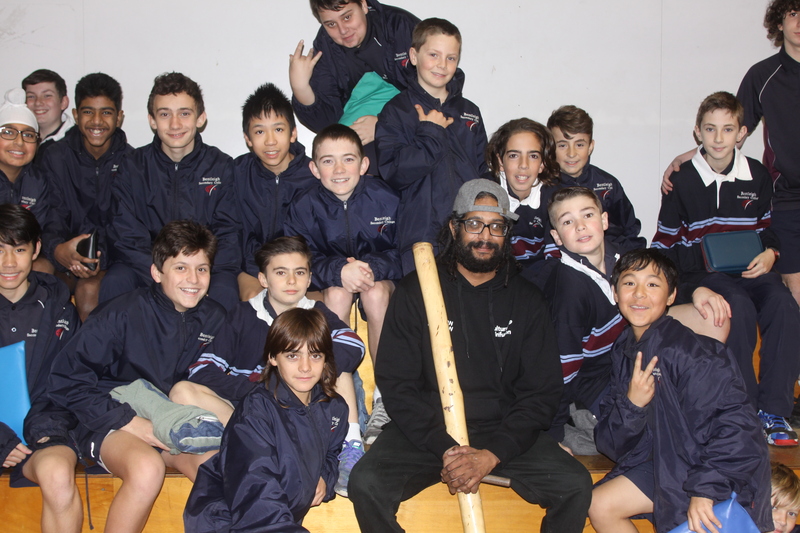 The day finished with a didgeridoo music showcase, which all thoroughly enjoyed.The incursion really brought to life and enhanced various aspects of the Aboriginal and Torres Strait Islander People and Cultures unit the students have been studying.